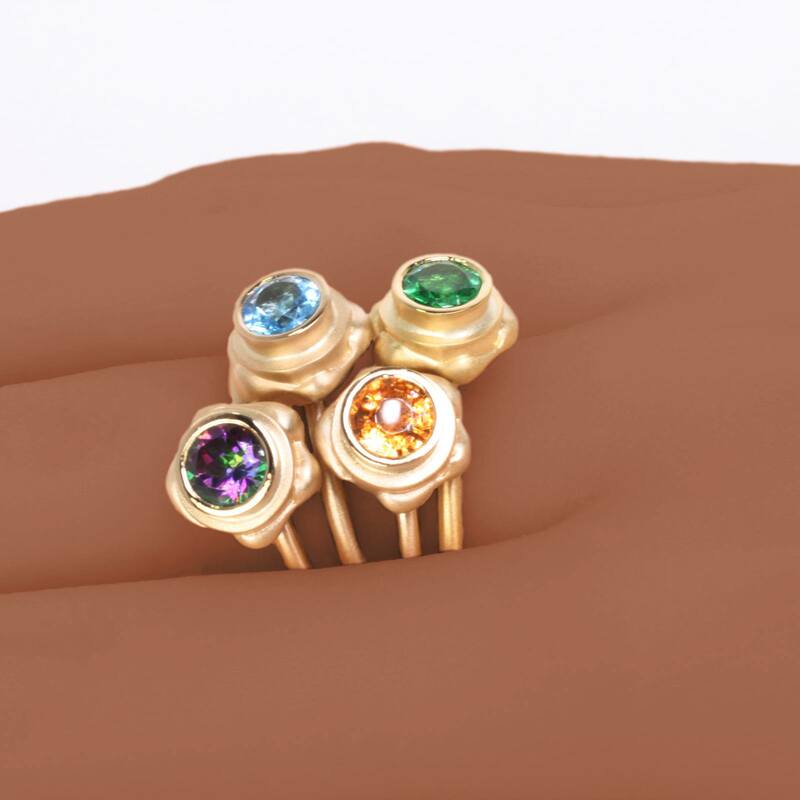 Behold, a minimalist ring that can shine alone or as a stackable set. Keep smiling, shining, and stay bright. If colors could speak… this vibrant green would say hello, look at me. 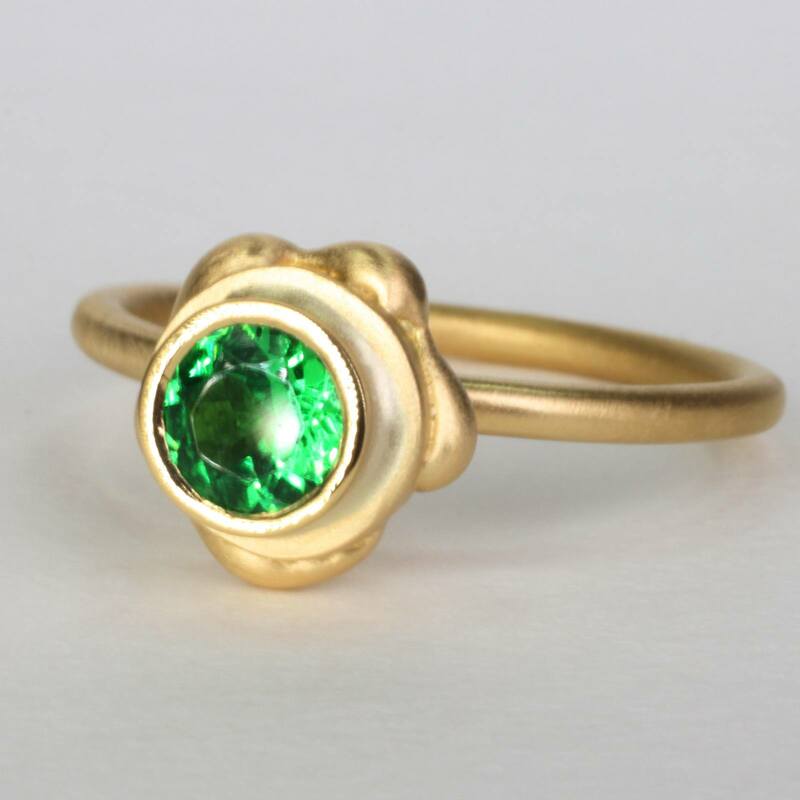 This Tsavorite mini pop ring is stunning on all skin tones, and sparkles with your style. 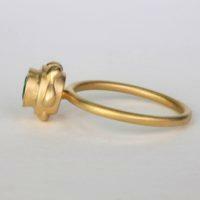 The gold mini pop minimalist gold ring is handcrafted using the lost wax jewelry method. This stunning gold ring is created with an intricate gold detail that surrounds a rare green gemstone. The tsavorite mini pop ring features a very bright green gemstone that is eye-catching and elegant. 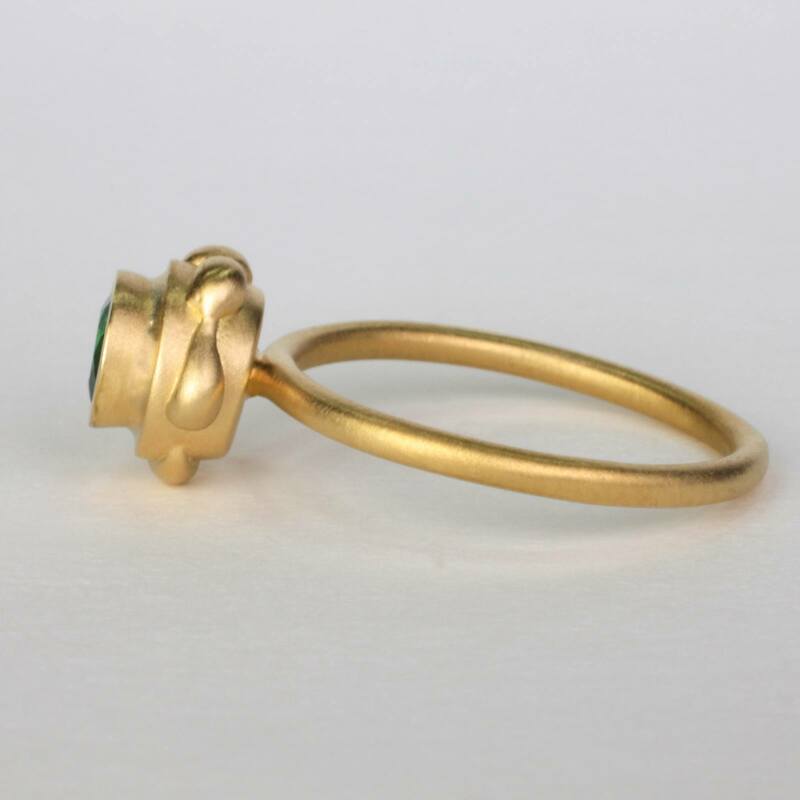 This new gold ring designed by EzzyKaia, can be worn as beautiful stackable rings or as a single gold ring in 14k or 18k gold. 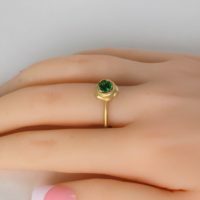 The comfortable mini pop ring with tsavorite gemstone represents prosperity and good fortune, and is well crafted in 14k or 18k yellow gold. 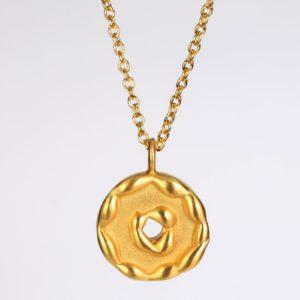 This local New York City jeweler works closely with her patrons to create excellent gold jewelry with quality craftsmanship. This vivid green gemstone is internationally known for its natural beauty and eye-catching appearance. This elegant yellow gold ring with tsavorite gemstone is a luxurious, and versatile combination that will flatter your personal. 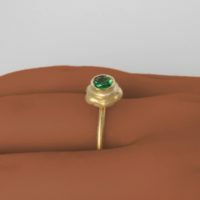 EzzyKaia’s gold rings are wonderful for any special occasion. 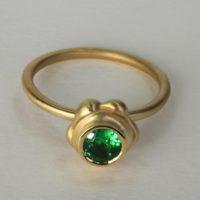 This fine jeweler can also be commissioned to design a custom gold ring for your gala or special event. The mini pop ring with tsavorite gemstone is a lovely gift that is available in 14k or 18k gold to celebrate your love one and create wonderful memories. 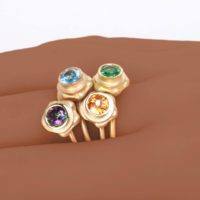 Let EzzyKaia offer you her expertise in choosing the perfect jewelry gift for you and your love ones. 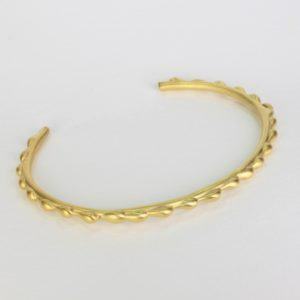 EzzyKaia’s gold jewelry is stamped with the designer’s logo, and karat amount either in 14k or 18k. 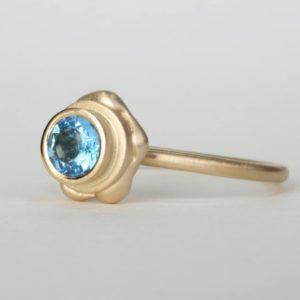 This exquisite gemstone ring is unique, and no two pieces are alike. 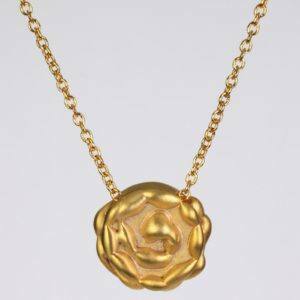 Our gold jewelry collection is available with free shipping within the USA, and are carefully packaged, and securely shipped with FedEx. For your convenience gift-wrapping is available upon request.